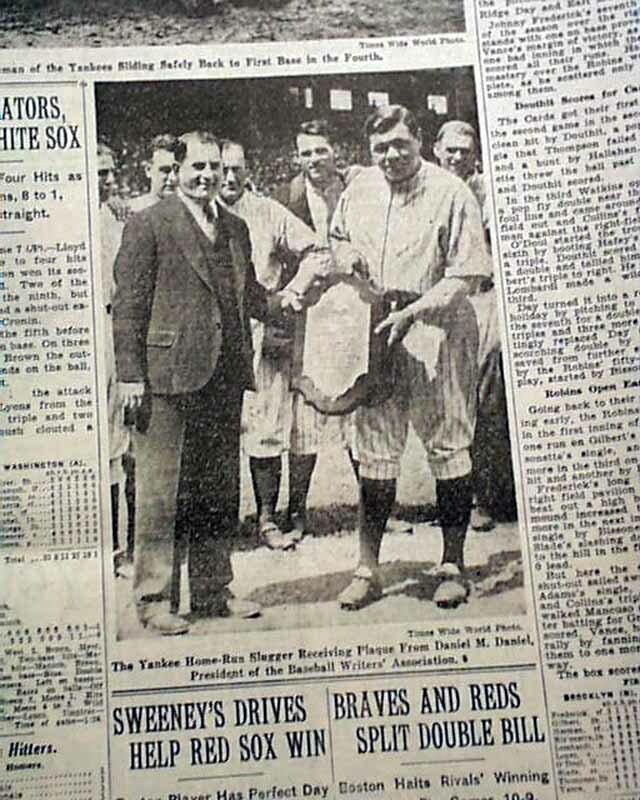 The sport's section (page 22) has a two column photo showing Babe Ruth receiving a plaque from Dan Daniel for his contribution to the game of baseball. 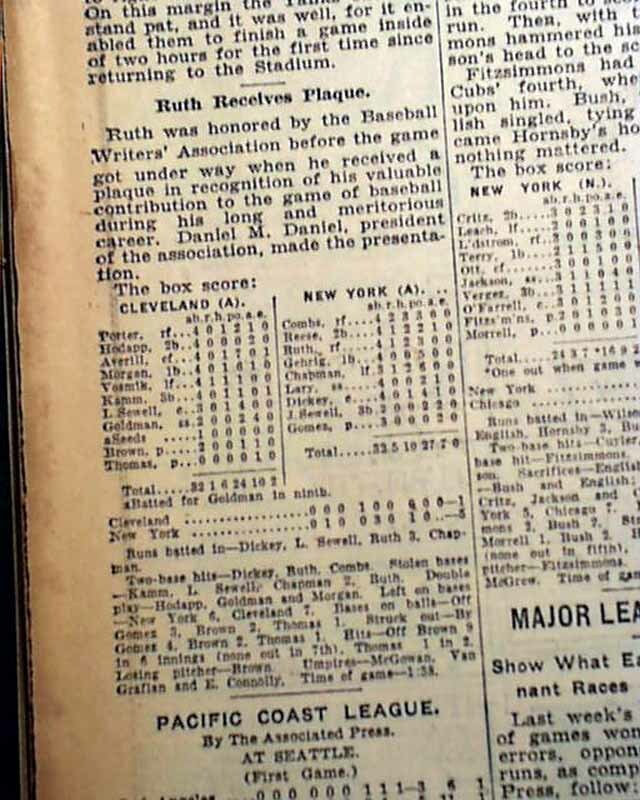 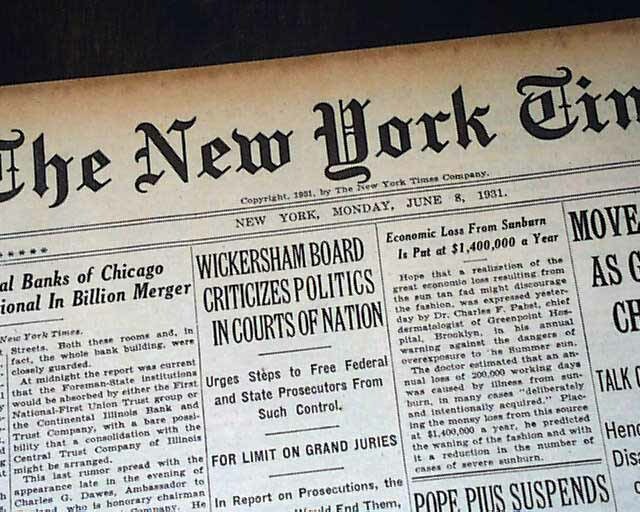 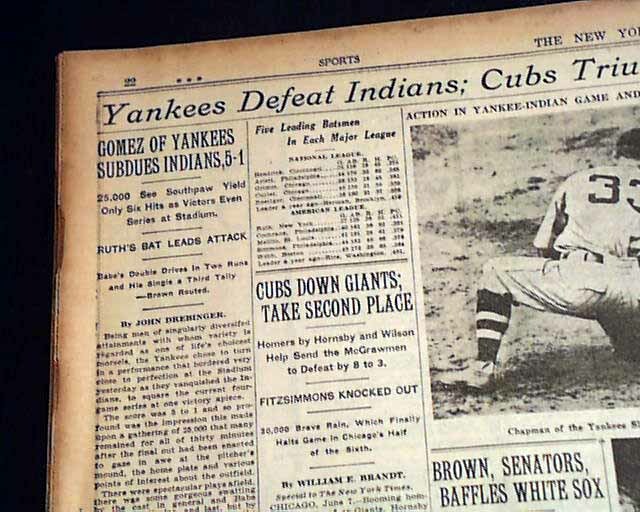 (see) Also coverage of the game played that day with box scores. 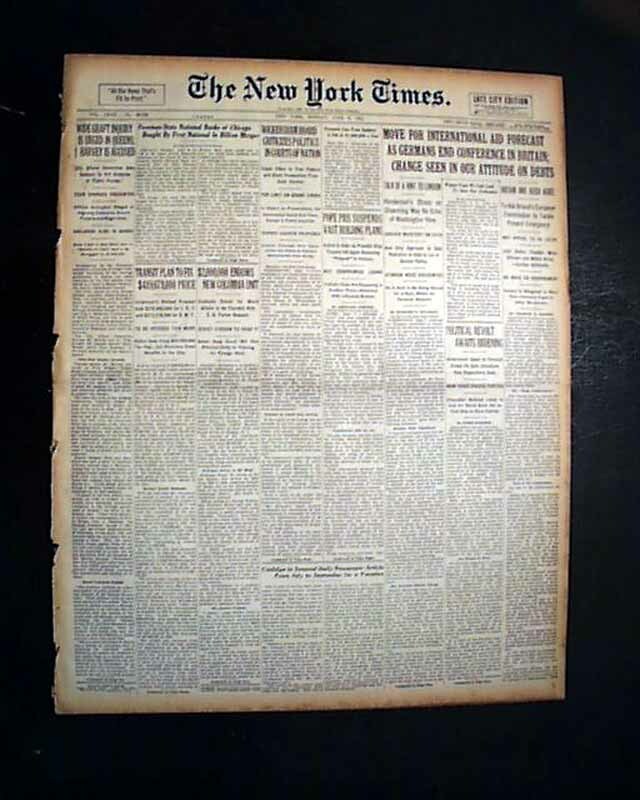 Probably only found in a New York City publication.